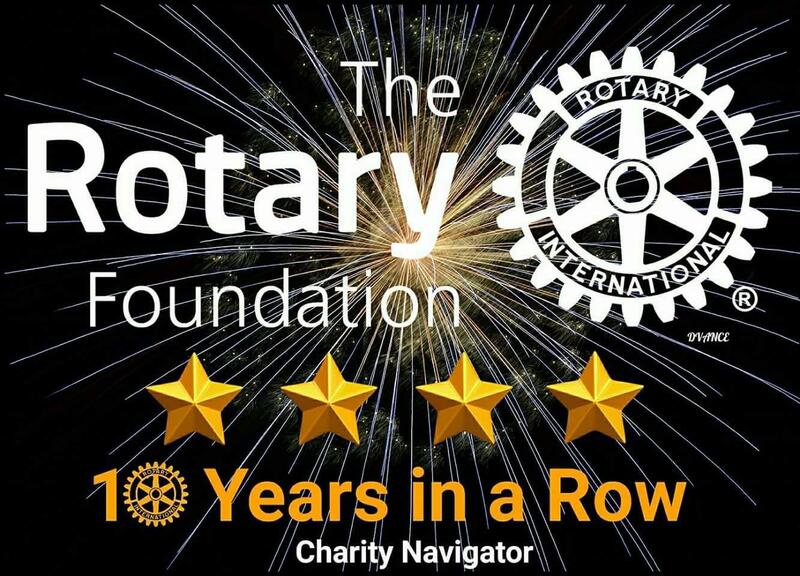 This year, all training for Rotary Grants will be done as a webinar. Four sessions are now scheduled as shown below. 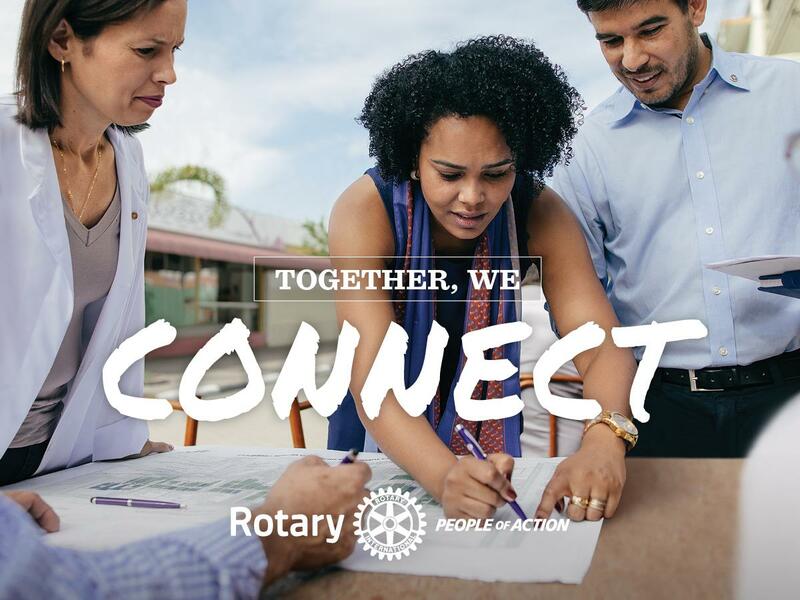 As you know, at least one member from your club MUST complete this training for your club to be eligible to receive a Rotary District Grant for 2019-20. This training will NOT be included in PETS training this year. 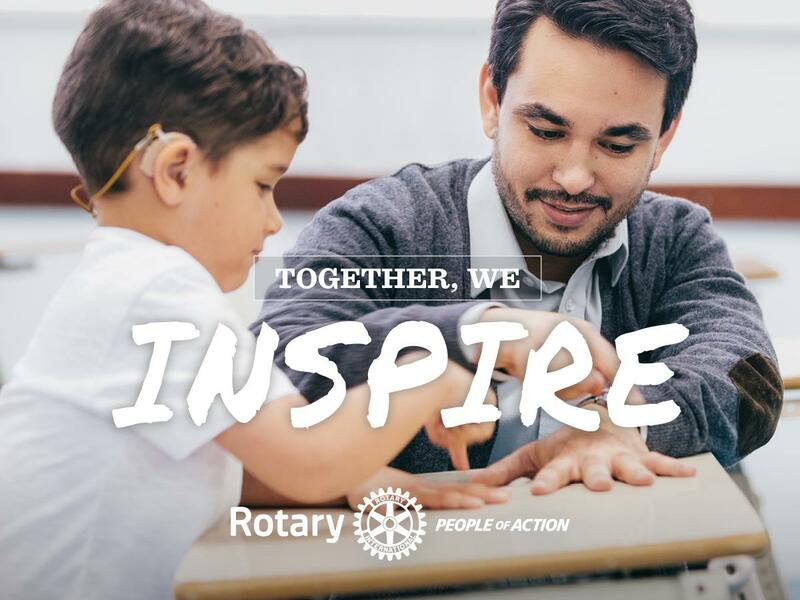 Please have at least one member from your club plan on attending one of these training sessions if you plan on submitting a grant for the 2019-2020 Rotary Year. The training should take less than 2 hours and you will need to be at a Mac or a PC (smartphones or tablets should work but I recommend a computer) with an internet connection to view the slides. You can either use the microphone and speakers of the computer or dial in to a phone number for audio. To register for a session, click on the appropriate link. It will take you to a registration page. Once you have registered, you will receive the necessary login information for the webinar. I hope to see a representative from each of your clubs attend. We have extra money to award as to District Grants this year, over $45,000, so I am looking forward to getting some great grant proposals!